Boston Handmade: Monday Mosaic - It's Hot! Monday Mosaic - It's Hot! 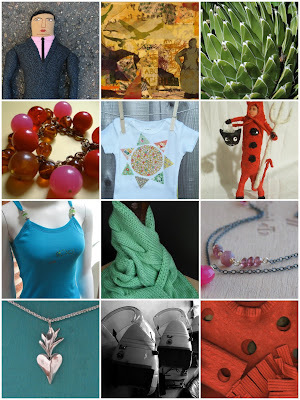 and as always, you can see more work by members of Boston Handmade in our individual shops and in our Flickr Pool. Happy Hot Monday!